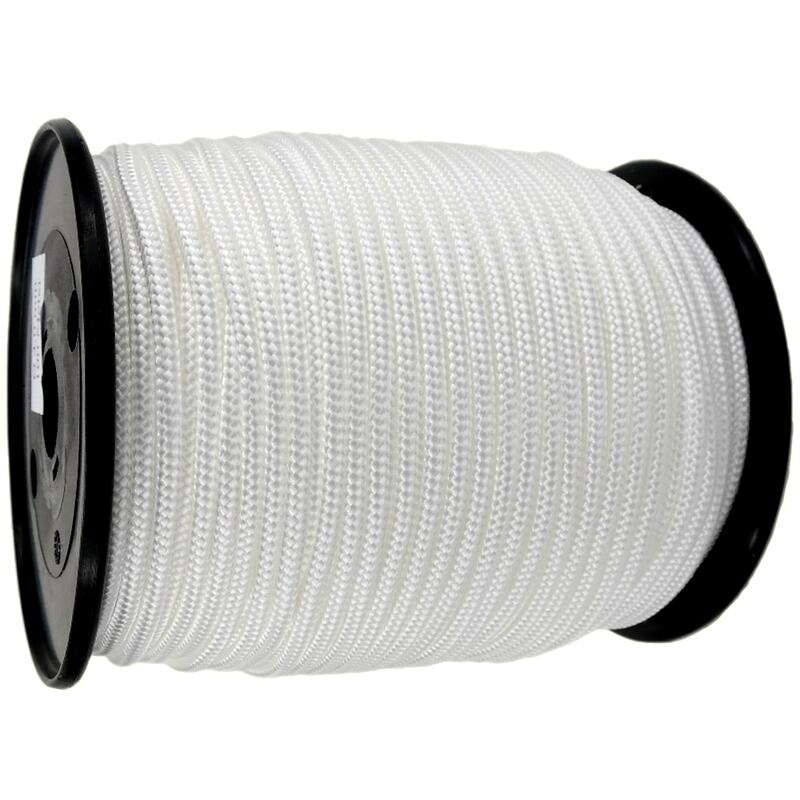 170m British made white polypropylene twine string supplied in a 4kg ball. 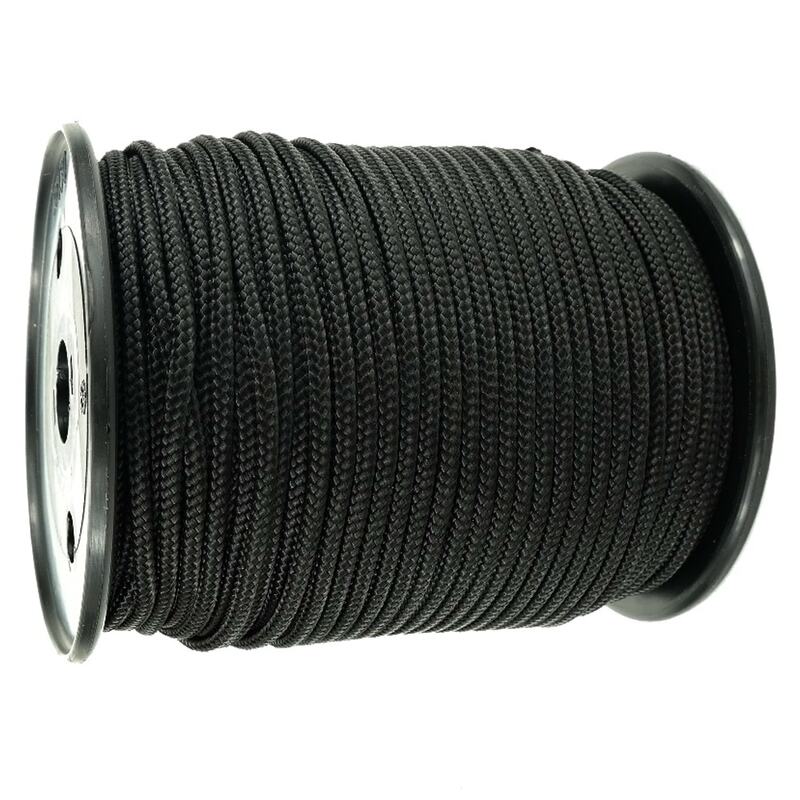 This general purpose twine is used widely in agriculture, building trade, DIY, bailing waste, hanging carcasses up in abattoirs, tying up newspapers, industry, crafts, garden, packaging and domestic uses. 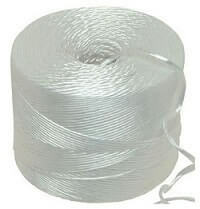 Twine is COSHH compliant.